We are a club of dog sports enthusiasts in North Central Washington with our training center located in East Wenatchee, Washington. The mission of the Wenatchee Kennel Club (WKC) is to promote responsible pet ownership and to engage handlers and dogs in learning activities that exercise the brains and muscles of both handlers and dogs. We welcome all purebred and mixed breed dogs and their handlers who want to build great canine companionship. The Wenatchee Kennel Club is a 509(c)(3) non profit organization. We offer dog training classes year-round for dog owners and handlers and their dogs. We teach you how to train your dog to get the behaviors you want using positive methods. You will love your dog even more through this process, which will reflect in your dog’s love for you. Our “Perfect Dog” classes include training for puppies and basic obedience. 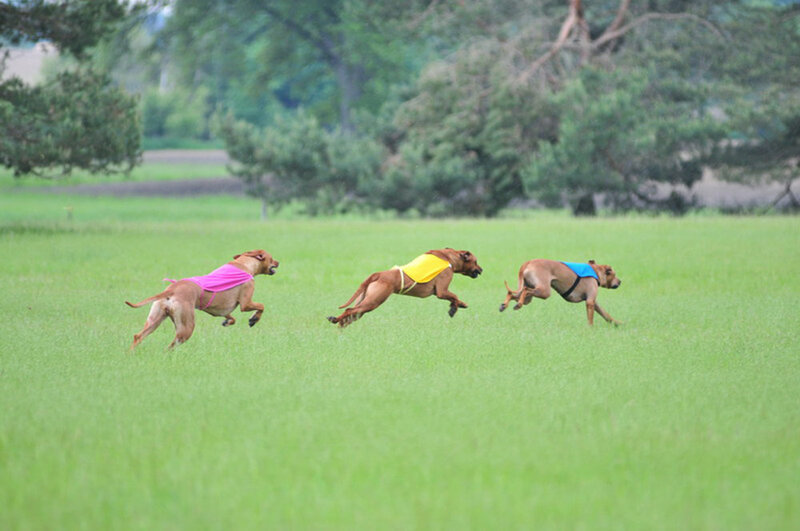 Many of our classes are geared towards participation in various dog sports such as Agility, Obedience, Rally Obedience, Tracking, Dog Shows (Conformation), Hunt Tests, and others. These 7-week classes, plus puppy training and basic obedience, begin every two months. Please check out our current class descriptions. 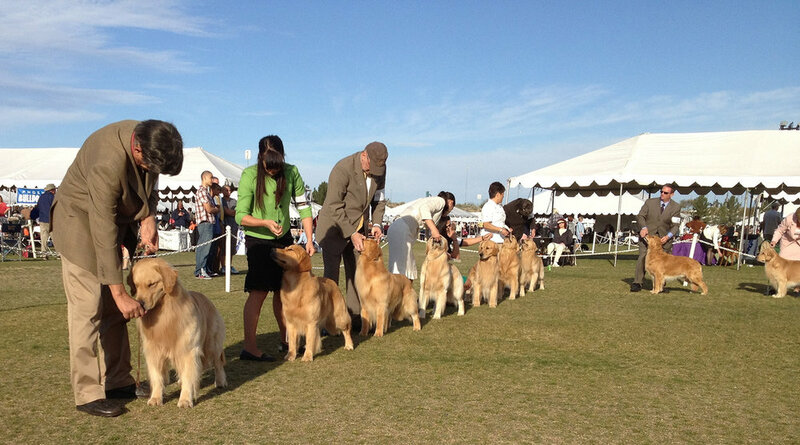 We host several events each year under the rules of the American Kennel Club. While we encourage membership, you don’t have to be a member to participate in our classes or events. Check out our membership page. want your dog to be the perfect pet? Want to stay active with your dog? interested in local dog events? Our next Club Meeting will be 7:00 April 29 at the Masonic Center, 811 N Chelan Avenue. Our May-June classes are posted on the Classes tab. Your class will be held at one of two locations, Metcalf Ranch at 1293 Lower Sunnyslope Road, or Appleatchee Riders at 1130 Circle Street. We should be moving most classes to our snazzy new facility in East Wenatchee mid session. You can make history by being one of the first people to train at the Wenatchee Kennel Club’s own Training Center! Dog Days of Summer! Saturday, June 29, 2019, 10am to 3pm at Town Toyota Center Wenatchee. Setup and take-down same day of event. Multiple opportunities for volunteers & participants!